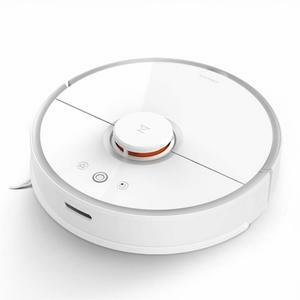 The iRobot Roomba 616 is an affordable automated vacuum cleaner with a 3-stage cleaning process and long battery life. This model features an automatic return docking station, responsive navigation, and dirt detect technology for a deep and powerful clean. The Roomba 616 can clean under your furniture with ease, and is also great for cleaning edges and other hard to reach areas. The iRobot Roomba 616 has a battery life of 60 minutes, which is about average for a robot vacuum in this price range. Charging this model will take at least 120 minutes and possibly longer, which again, is fairly standard. 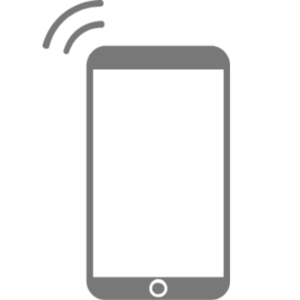 While this model can return to its charging station when needed, it doesn’t have the ability to resume cleaning where it left off. The Roomba 616 has a brand new Xlife battery that will last for twice as long as previous models before it needs replacing. 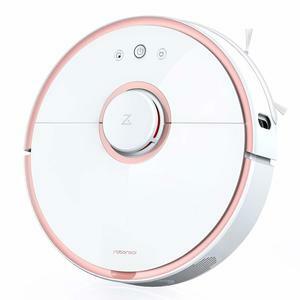 This robotic vacuum cleaner doesn’t have the connectivity features as more expensive models, with no app control or Alexa support available. It does offer a patented 3-stage cleaning process, however, with powerful suction available for the floors, rotating brushes used to clean the edges, and dirt detection used for spot cleaning. 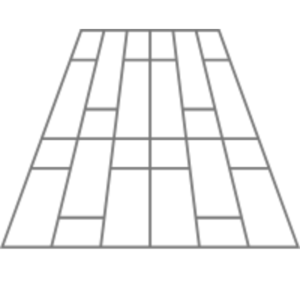 In terms of navigation, this model comes with iAdapt Responsive Navigation technology. The iRobot Roomba 616 works without any complicated programming or scheduling. While it does have a powerful spot cleaning mode, most of the work takes place with a simple press of a single button. 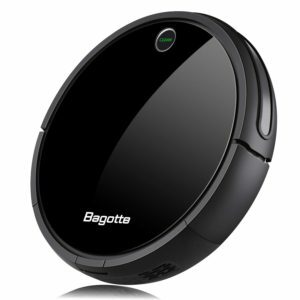 The Roomba 616 is available in grey and weighs 3.6 kg. 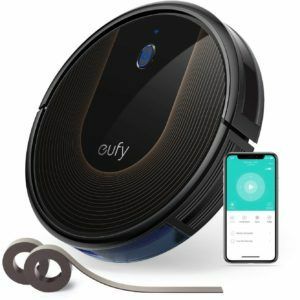 While it may not be the smartest robotic vacuum, cleaner on the market, this unit offers a reliable and easy to use cleaning solution in an affordable package. 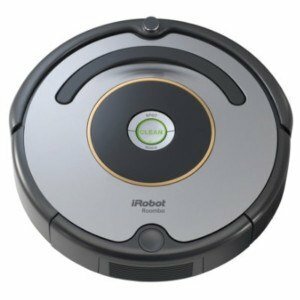 Read more about iRobot Roomba 616 Robot Vacuum Cleaner her.